A truly stunning and romantic adventure! 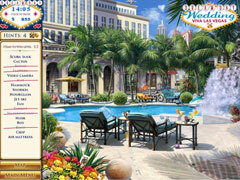 With a lavish Las Vegas resort as your backdrop, plan a Dream Day Wedding in this exciting Seek and Find masterpiece. Juggle important tasks while discovering the perfect items to deliver an elegant and flawless wedding. A truly stunning and romantic adventure. -Bundle includes Dream Day Wedding: Viva Las Vegas and First Home. 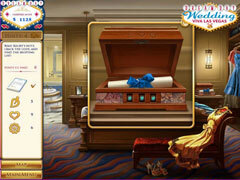 -Plan an elegant Vegas wedding in Dream Day Wedding: Viva Las Vegas. -Help Jenny and Robert find their first home. 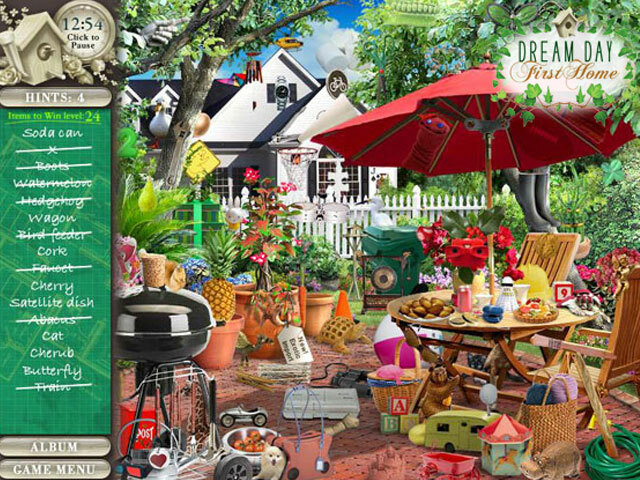 -Enjoy two hit games in the popular Dream Day Wedding series.